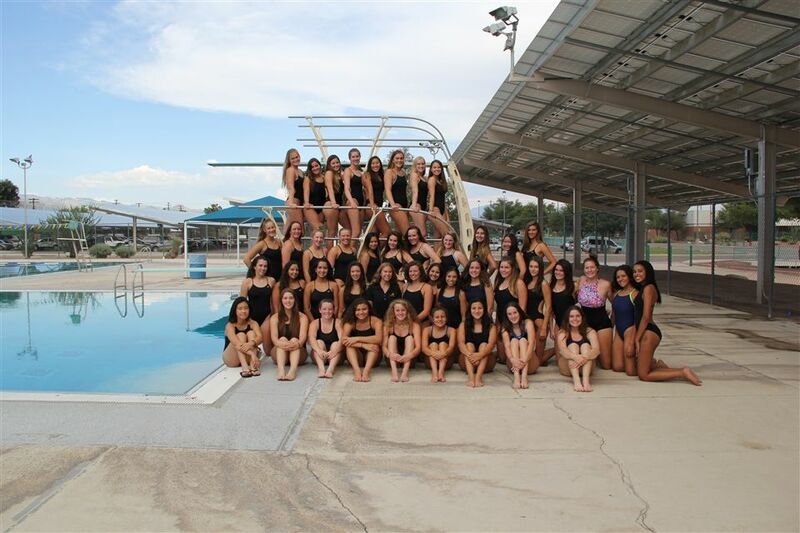 Congratulations to our swim and dive All-Stars! Salpointe: Sarah Schou, Sr.; Alyssa Hernandez-Haddock, So. ; Shayla Markle, Jr.; Sydney Even, Fr. Salpointe: Samuel Stuckey, Jr.; Ricardo Santiago, Jr.; Aidan Reagan, So. ; Quinn Teller, Jr.
Salpointe: Sarah Schou, Sr.; Allison Arvizu, So. ; Krista Markle, So. ; Alyssa Hernandez-Haddock, So. 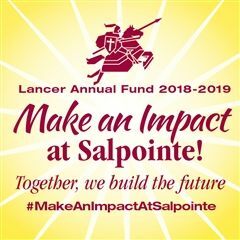 Salpointe: Ricardo Santiago, Jr.; Paul Rasoumoff, Jr. Justin Brown, Sr.; Quinn Teller, Jr.
Salpointe: Sarah Schou, Sr.; Sydney Even, Fr. ; Alyssa Hernandez-Haddock, So. ; Shayla Markle, Jr.
Salpointe: Paul Rasoumoff, Jr. Nick Zaetta, So. ; Samuel Stuckey, Jr.; Aidan Reagan, So.